The Ontario government's plan to allow university and college students to opt out of many mandatory fees has sent many student groups that depend on that money into financial limbo. The Ontario government's plan to allow university and college students to opt out of some mandatory fees has thrust student groups that depend on that money into financial limbo, and the schools scrambling to decipher the fine print. Under the "student choice initiative" announced Thursday by the Progressive Conservatives, post-secondary institutions would have to give students the choice to opt out of fees for programs or services the government deems to be non-essential. Examples of services that would remain mandatory include safe walk programs, health and counselling services, academic support, athletics and recreation. At Algonquin College, the ancillary fees include $160 per term for technology costs and $40 for convocation. The college's president, Cheryl Jensen, said Algonquin is waiting for more details to find out which programs might be affected, and how much control the college will retain over the fees. 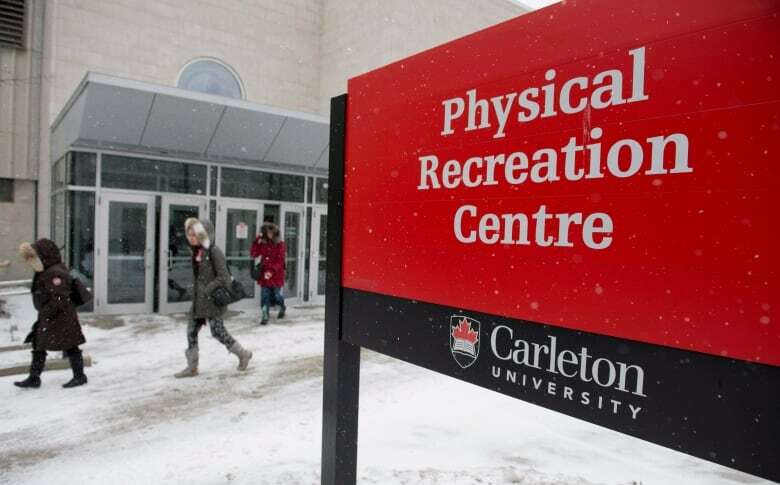 At Carleton University, an undergraduate student can pay $1,105 per year on miscellaneous fees, including $419 for an OC Transpo U-Pass, $195 for an athletic centre membership, $61 to the student union and $58 to other student groups. There's another $192 for health insurance, though some students opt out. Kieran Moloney, president of the Carleton University Campus Conservatives, is pleased with the initiative. In fact, he proposed the idea at a recent PC convention. "I saw this as a way to save hundreds, and in some cases thousands of dollars, for students over the course of their university experience by not sending money to third-party, often advocacy or political groups," Moloney said. He pointed specifically to groups like the left-leaning Ontario Public Interest Research Group (OPIRG) and the Canadian Federation of Students, which hold views on issues that not all students share. He believes students will continue to support local student unions and student newspapers. OPIRG Carleton's Brad Evoy, who pointed out students are already allowed to opt out of a fee for his group, said the PC initiative smacks of politics. "I think it speaks to their spiteful nature towards student organizing," he said. 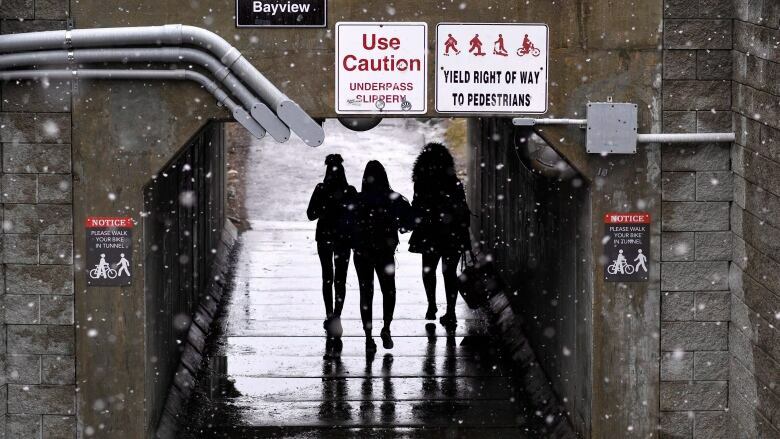 Carleton, Algonquin and the University of Ottawa say they're waiting for more information before determining whether the U-Pass will continue to be mandatory for full-time students. Alex Usher, president of Higher Education Strategy Associates, believes it won't be. "If I follow the logic and the wording in the letter, that's no longer kosher," he told CBC Radio's Ontario Today. The U-Pass was launched in 2010 after students at the city's post-secondary institutions voted in a referendum for the discounted transit cards. OC Transpo's manager of customer services, David Pepper, said the agency will also review the details of the government's plan, and noted its contracts with the colleges and universities allow for negotiating changes.